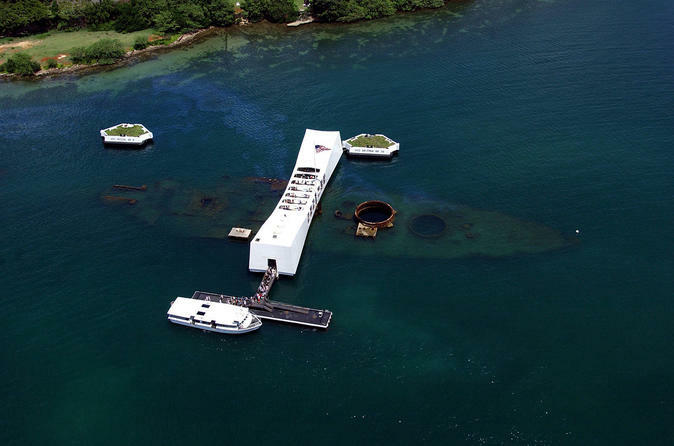 Visit the Arizona Memorial and the USS Bowfin Submarine in this private Pearl Harbor tour. The USS Bowfin Submarine was commissioned in 1942 and served 9 patrols in the Pacific before being decommissioned, transferred and transformed into a museum in 1979. The USS Bowfin is known as the "Pearl Harbor Avenger," and is one of only 15 remaining submarines from WWII. The Bowfin sunk 44 enemy ships during WWII including a bus. You will be able to walk through the submarine and see what life was like for 80 crew members and their officers.